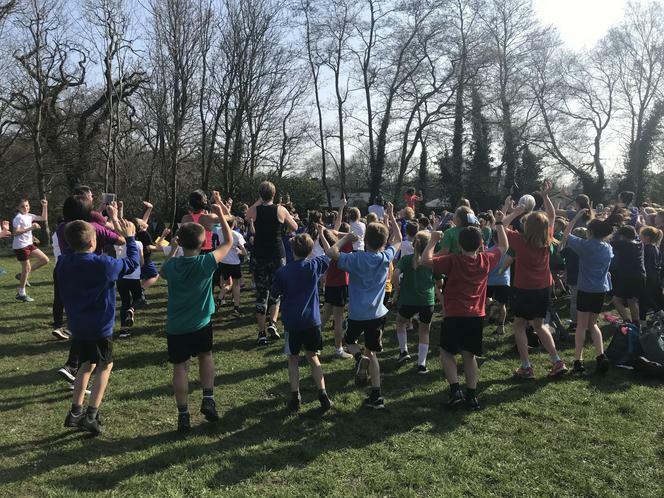 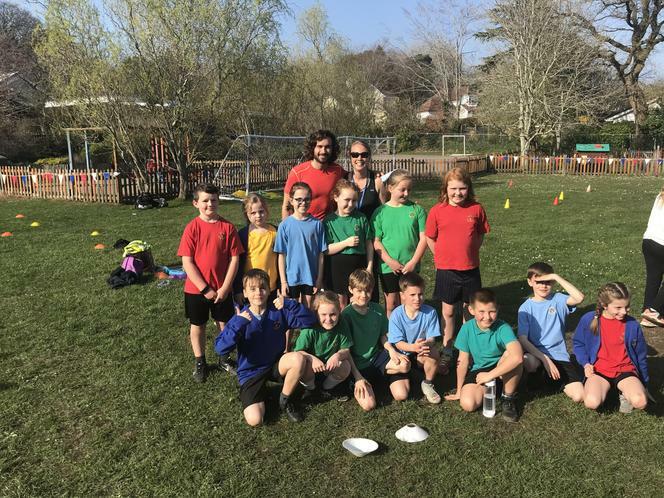 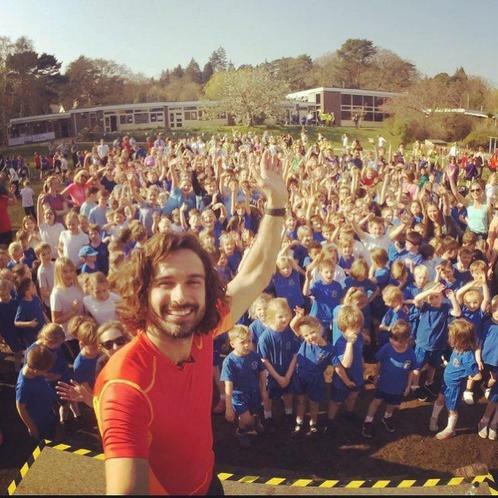 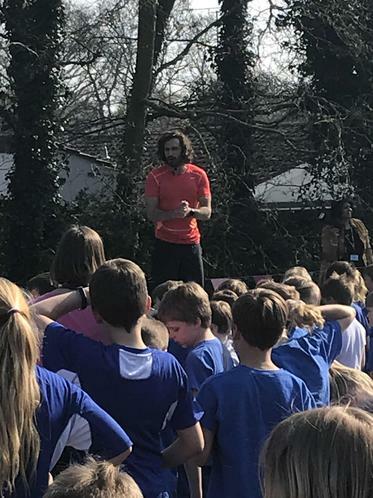 On Friday 29th March our Sports Leaders from Years 3, 4 and 5 were lucky enough to be invited to take part in a workout afternoon with Joe Wicks! 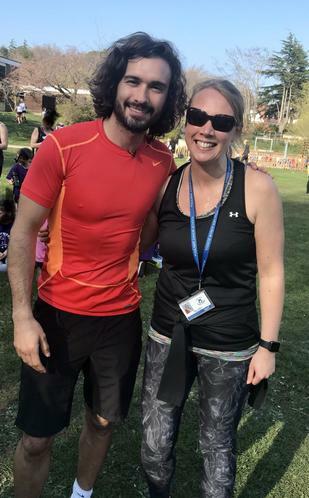 The afternoon was designed to inspire the children to exercise regularly and he introduced them to the idea of HIIT workouts. 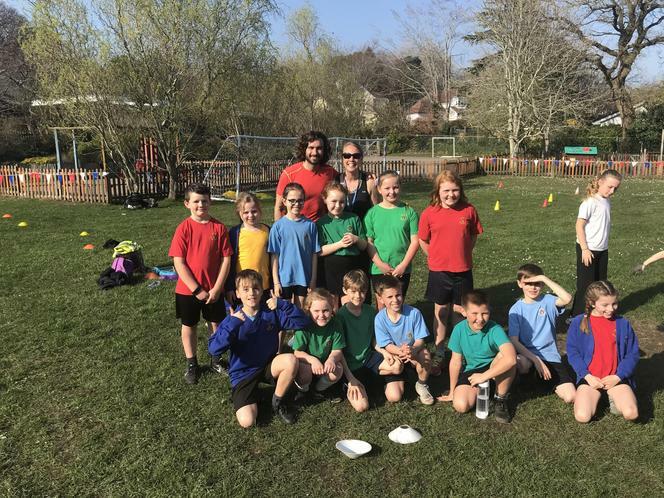 The children had a fantastic afternoon and they are now looking forwards to working with the School Council and Mrs Green to share these ideas and build them into the Active 10 daily activities.